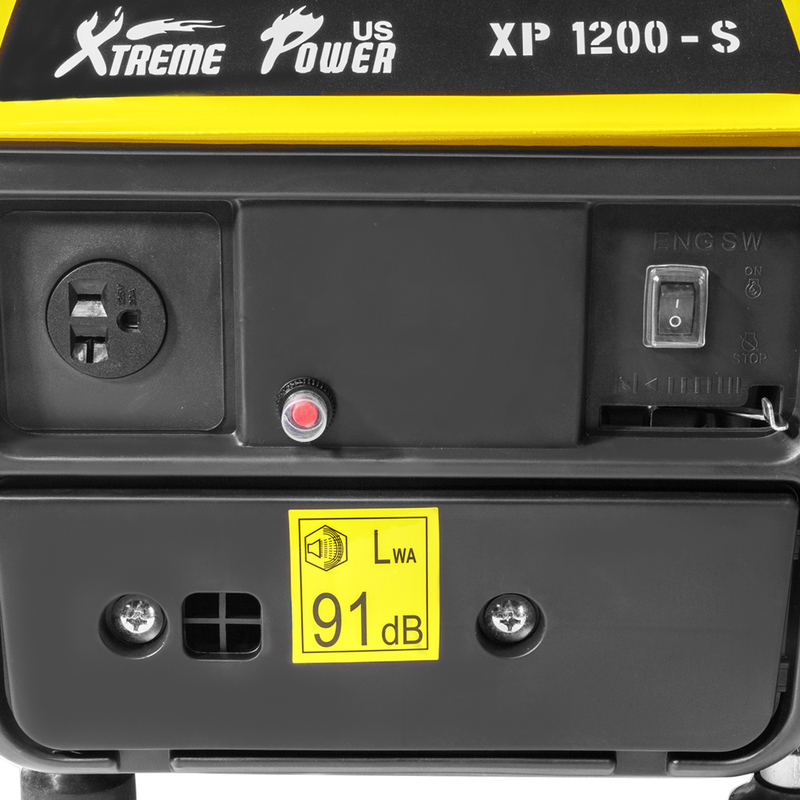 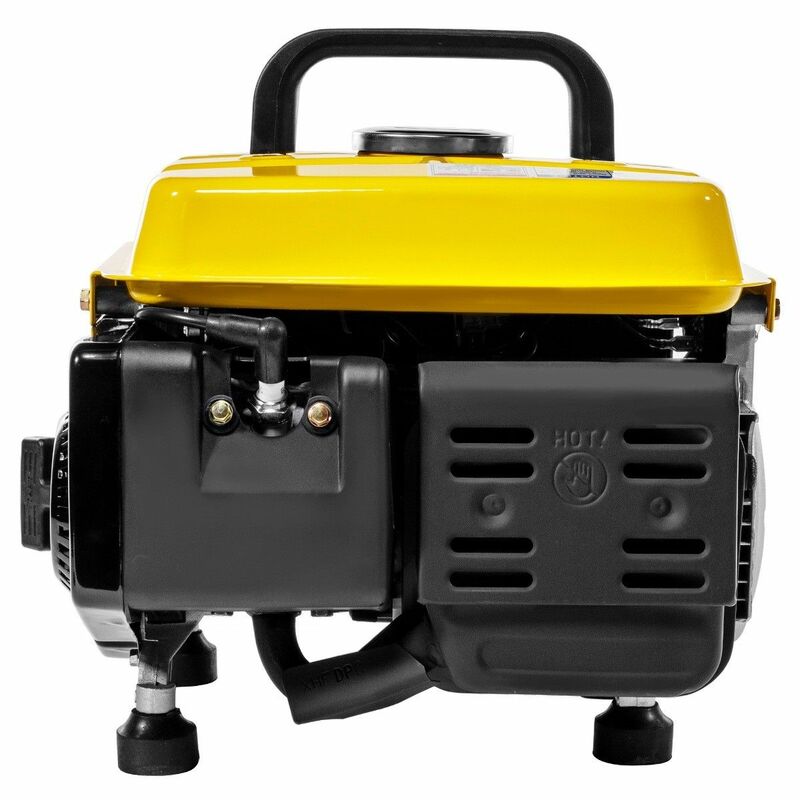 This 1200W Gasoline Powered Generator is highly functional and portable without sacrificing for efficiency during longer runtime. 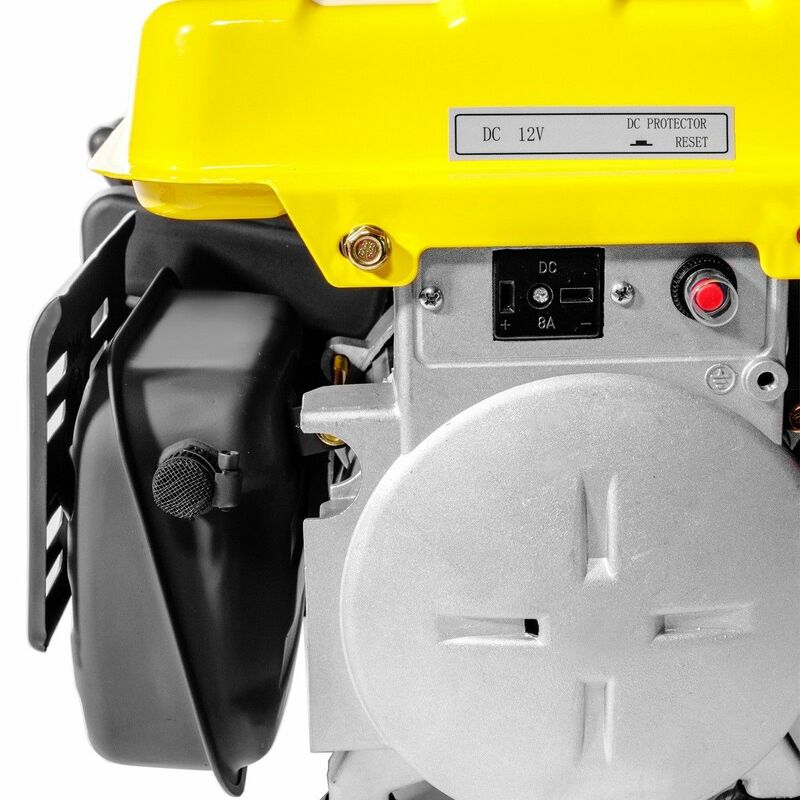 The powerful 2-stroke air-cooled gasoline engine delivers 1000-Watt of consistent running power and up to 1200-Watt of starting power. 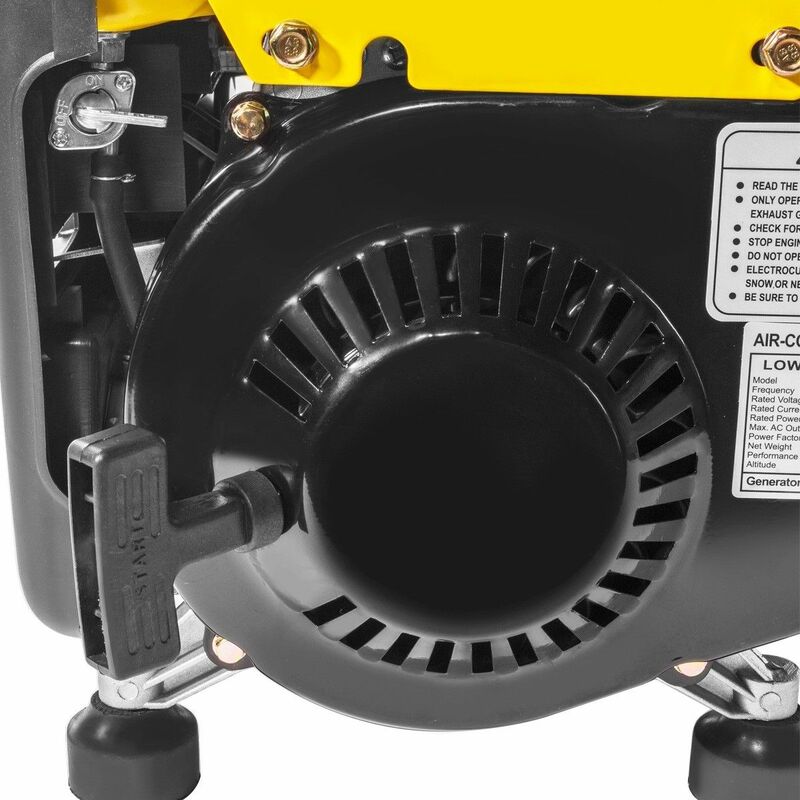 Designed to provide longer runtime lasting up to 5 hours at only 50% fuel load. 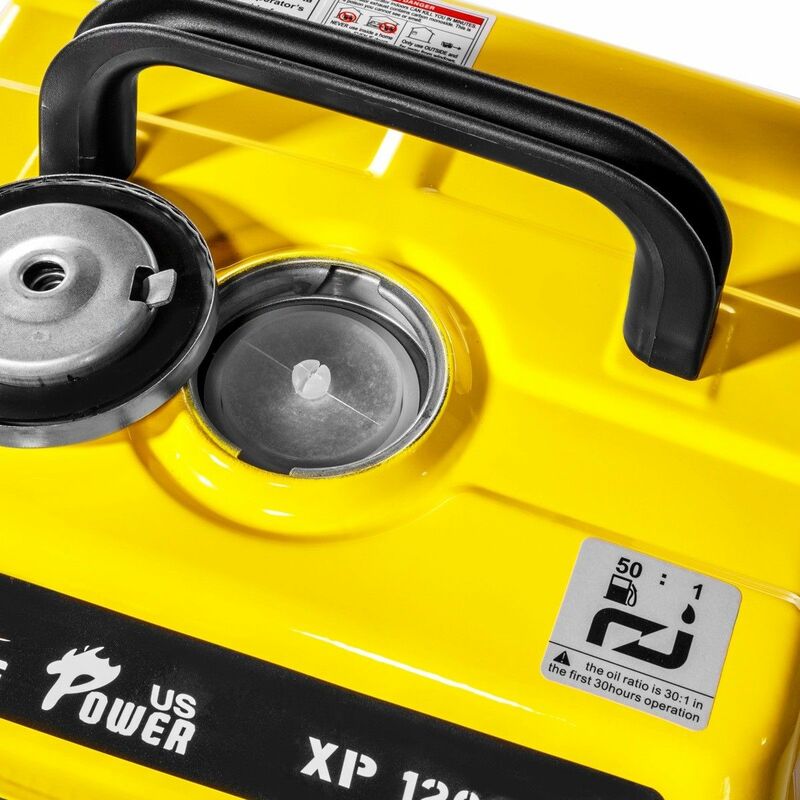 This compact and lightweight gas-powered generator weighs only 36 lbs enabling for easy transportation for your home, camping site, and tailgating applications. 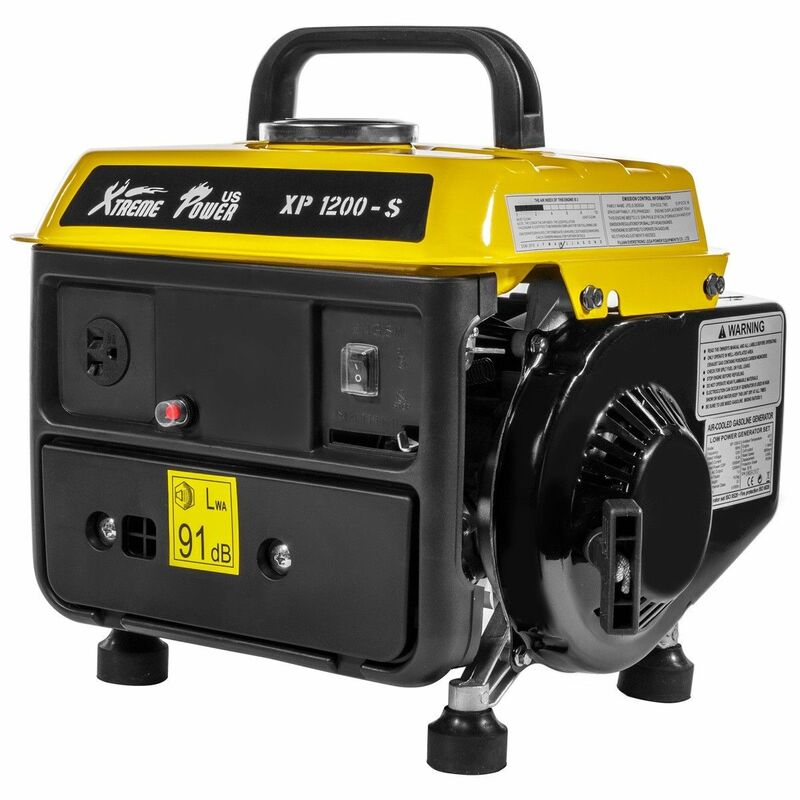 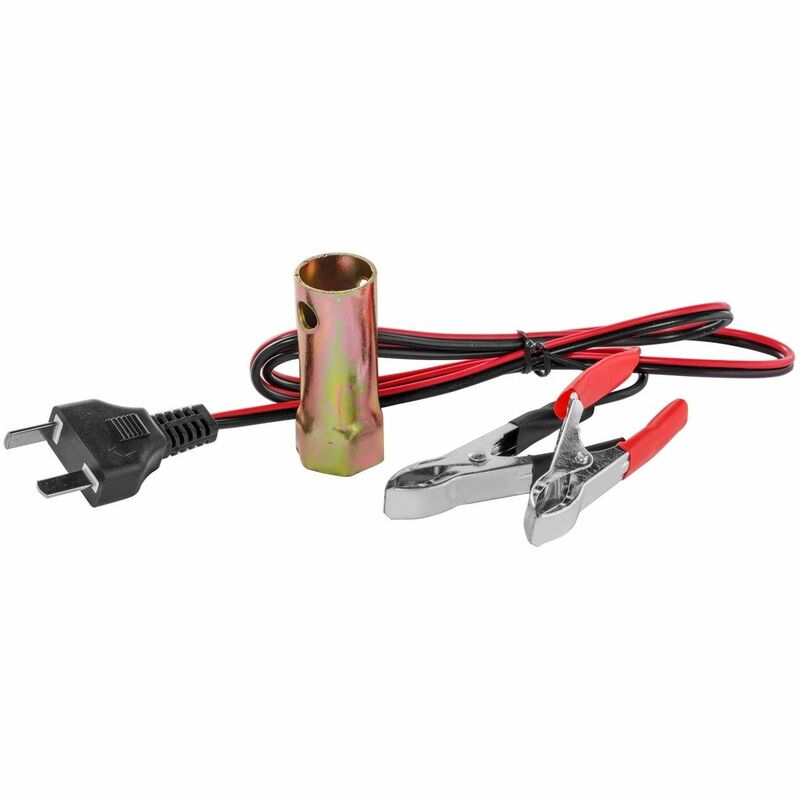 Ideal use for household appliances, electric tools, camping, emergency use at homes or businesses.